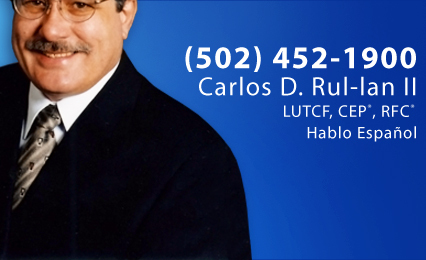 Carlos has worked in the insurance and financial service industry in Louisville, KY since 1980. He is currently affiliated with American Equity Investment Corporation and American Capital Management Inc. Carlos obtained his Accelerated Executive Certificate in Financial Planning from Bellarmine University. The professional designation of Certified Estate Planner Professional was earned from the ABTS Institute for Estate Preservation. He also holds the professional designation of Life Underwriter Training Council Fellow (LUTCF). 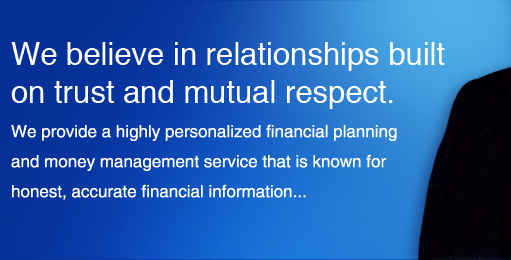 As President and Owner of Rul-lan & Associates Insurance and Investment he is dedicated to helping people achieve their financial goals. The key to his success is his ability to offer a wide range of services with a personal approach. Whether your needs be financial or estate preservation, group benefits, or individual or group insurance, he can help you meet your needs. On a personal note Carlos is married to Enid. They are both natives of Puerto Rico and together they have 5 children and 7 grandchildren. Sharon, a native of Louisville, KY, joined Rul-lan & Associates in 2002 as an administrative assistant. Her attention to detail and her organizational and customer service skills are an integral part of the organization. She is married to Kevin and they have 3 children and 1 grandchild. They are members of Northeast Christian Church and are active in both their church and community.